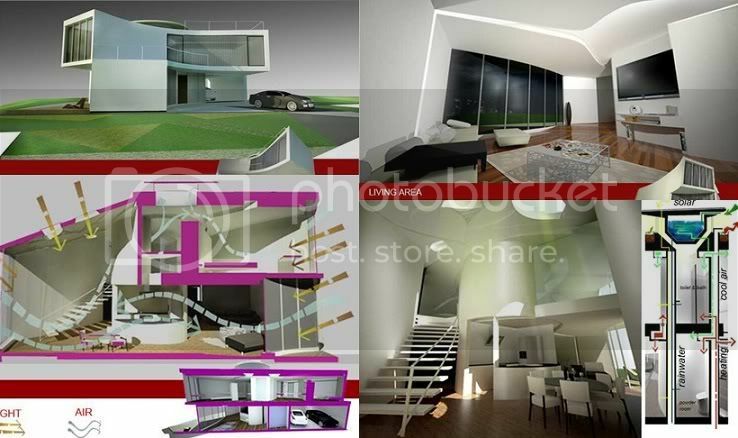 Please vote for our Cebuano architects on Freegreen.com to win best residential design! Zubu Design Associates is a design studio that is dedicated to creating progressive and modern architecture. It combines innovative and experimental concepts, as well as the international style to the culture and climate to the local setting. The architects' believe that a well design building is not only to comply to its basic use but It should provide as a beacon for provoking thought and creating emotion through space, light and form. The group's plan is intertwined to form a unified thought. Zubu also believes the design process is just as important as the finished product. It's easy to vote. Just provide your email address and a security code (captcha). To vote, click here.